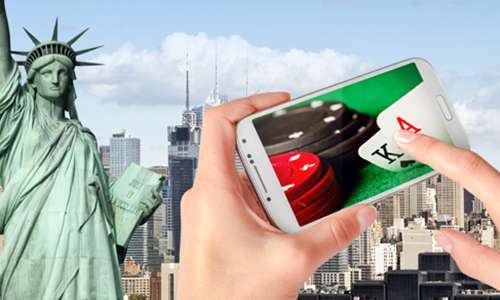 Online poker made significant progress in New York last year, but in the end, was unable to get over the hump in the Assembly to eventually see a legalization bill reach the Governor’s desk. The process of getting online poker legalized and regulated is already back underway in the Empire State and the game’s champion in the state Assembly, J. Gary Pretlow, appears very confident that both chambers of the legislature will pass online poker bills. In an interview with FIOS1 News’s Andrew Whitman last week, Pretlow discussed his thoughts on internet poker and where things stand as far as legislation goes. It was actually one of the better interviews on the subject that we have seen, primarily because Whitman as an avowed poker player and clearly has a solid understanding of the topic. Pretlow explained that even though he has been online poker’s biggest supporter in the Assembly and has introduced bills before, he had some “issues” with online poker that he needed resolved, at least in his mind. His concern was that he wanted to make sure online poker was a “fair” game, that players weren’t going to get cheated. Unlike many legislators, who feel they can make judgments about the game without being properly educated on it, Pretlow actually took a “field trip” to New Jersey and met with the Attorney General to both discuss and see for himself how that state’s regulated online gambling industry has been working (both online poker and casino games are legal in the Garden State). Pretlow came away very “satisfied” that technologies were available to prevent cheating. It sounds like his primary worry was collusion; apparently the Attorney General and others with whom Pretlow may have met showed him that there are sufficient protections in place to root out cheater. As we know, there will always be cheating to some extent – nothing can prevent it all, either in online or live poker – but with proper technology, personnel, and regulations in place, most problems can be mitigated. Pretlow was also impressed with the current geolocation technologies, his other main concern. New York’s online poker industry, like New Jersey’s, would be intrastate, meaning that only people located within the state’s borders – whether they are residents or visiting – could play on New York sites. Pretlow wasn’t sure that geographical restrictions could be enforced, but when the geolocation technologies were demonstrated in New Jersey, he came away convinced. Interestingly, Pretlow doesn’t seem all that concerned about whether or not poker is considered a game of chance or a game of skill. For him, it appears that any definition or classification of the game really only has to do with political expediency. It’s a game that people enjoy playing. Whether skill or chance is up to the player because some people have skill and other people play by chance and I’ve seen people win not knowing the first they’re doing about poker and I’ve seen people losing being the so-called professionals. So is it skill or chance, it’s all subjective. It’s up to who’s playing. I just want to make sure that if we allow it in New York that it’s on the up and up and everyone has an equal chance of winning based on whatever their skill level is. So, Pretlow, as one should, doesn’t really care about whether or not poker is a game of chance or skill. People enjoy playing, people want to play, and people should be allowed to play. He wants to give people in New York that opportunity and give them that opportunity in a safe, regulated environment. Really, he did make the skill game argument, considering he said it is all up to who is playing. If people can play poker with varying degrees of skill then guess what? It’s a skill game. 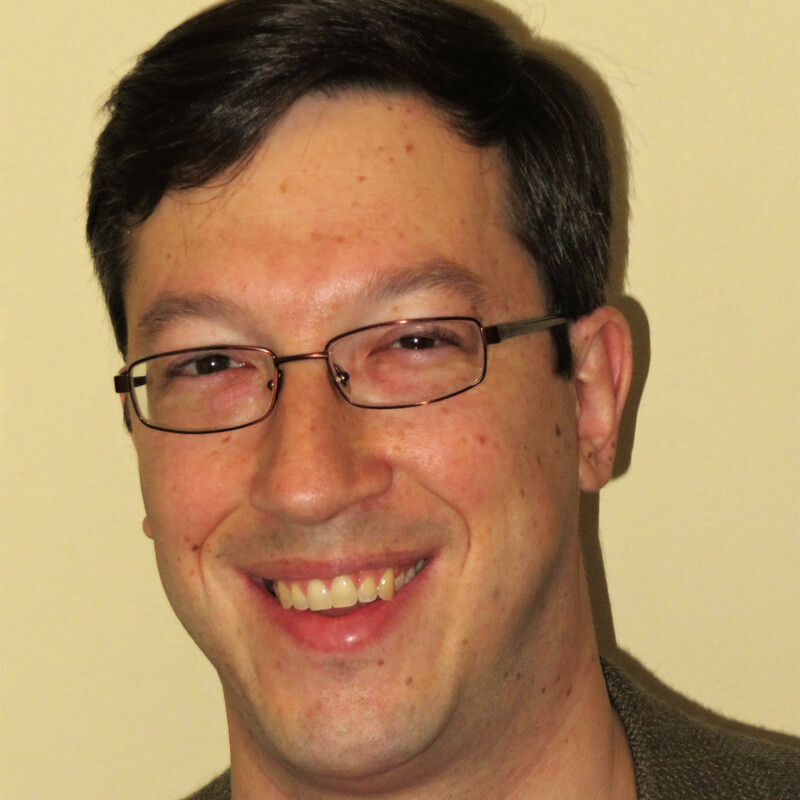 With his concerns about online poker behind him, Pretlow is now feels confident that his bill, introduced in the New York State Assembly in early February (it has had basically no activity yet) will garner enough support from his colleagues. Whether or not Governor Cuomo will eventually sign off on it if it gets to his desk is another question entirely, but if I had to put money on it (GAMBLING PHRASE! ), I would bet he will.